Adrian is the Managing Director, Publishers, for Digital Science and the current President for the Society for Scholarly Publishing. 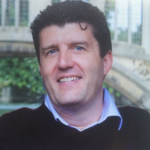 He brings a wealth of over 25 years of experience from the global scholarly communications industry, having lived and worked on four continents. Greetings to all the ATG readers. I’d firstly like to give thanks to the insightful, dedicated and innovative editorial special issue team of Katy Alexander and Alex Jackson, who commissioned and collated all of the articles. Spectacular job! Rather than reading each article in this issue as an individual piece, I encourage you to read them as a collective whole. We have an excellent set of feature articles that we hope will give the reader pause for thought, joined together by an underlying thread. Robert Kiley from the Wellcome Trust kicks off the collection and sets the scene for us. He talks about maximizing research investment, encouraging innovation in scholarly communications, the value of research data, FAIR principles, and reproducibility research. Adrian Aldcroft’s article offers a different and complementary set of perspectives from his advantage point as Editor-in-chief of BMJ Open. Adrian looks at the values, choices, and different publishing models that have been tested and adopted within the British Medical Journal set of journals. 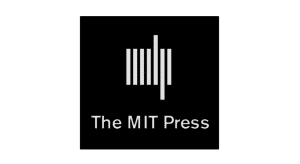 Both articles examine the ecosystem’s responsibility to support authors in communication of their work as well as the higher ideal of “communicating knowledge”. We move from research communication to metrics and their relationship to global publishing with Xin Bi‘s article. From the vantage point of being DOAJ’s (Directory of Open Access Journals) Ambassador for China, he looks at the continued emergence of China in scientific publishing and focuses on the country’s growth, both in terms of the volume and the quality of the rise in their scientific productivity. Ivonne Lujano-Vilchis writes that metrics are inextricably linked to the geopolitical context in which they are developed and used. This cultural angle enshrines a variety of structural exclusions and disparities. Ivonne’s article explores the challenges researchers and publications face in the global south. This topic is particularly interesting to Digital Science as we work with the community to inform their development of metrics, most recently in the form of an Altmetric research grant to a team in China studying WeChat. Heather Staines and Lisa Hinchliffe introduce us to some thought-provoking ideas concerning publishing platform infrastructure and interoperability in a rapidly changing world. And finally, this special edition wouldn’t be complete without Eleni Courea’s article looking at business models and open access, and the history of publishing. In particular, comparing the challenges and opportunities in the scientific publishing and newspaper industries. We hope that this special issue will be a helpful breeding ground for ideas to be addressed at conferences and meetings. This issue could never be fully complete and exhaustive, however, we think that the topics presented here are timely and worthy of greater discussion in the community. How we build and contribute to the emerging communication ecosystem, while respecting the experience and knowledge from the past, is a challenge that all the stakeholders in the space face. The greatest change that we need to engender is not technological but cultural and we commend these articles to you as an entry point to a shared and exciting future for scholarly communication and discourse. I do look forward to hearing your thoughts from this special edition, and encourage you to share opinions and responses openly, respect different perspectives, and discuss them generously, in the ethos in which they were written. Postcards from a Collective Ecosystem Article 2: Do research metrics benefit the world or just the west? Postcards from a Collective Ecosystem Article 4: How is the traditional role of both academic publishers and news media being challenged by technology, and what future role might they fill? 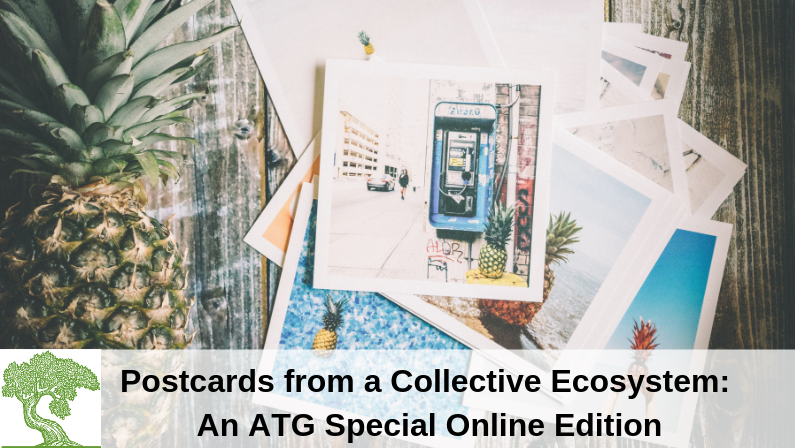 Postcards from a Collective Ecosystem Article 1: Are we providing value?